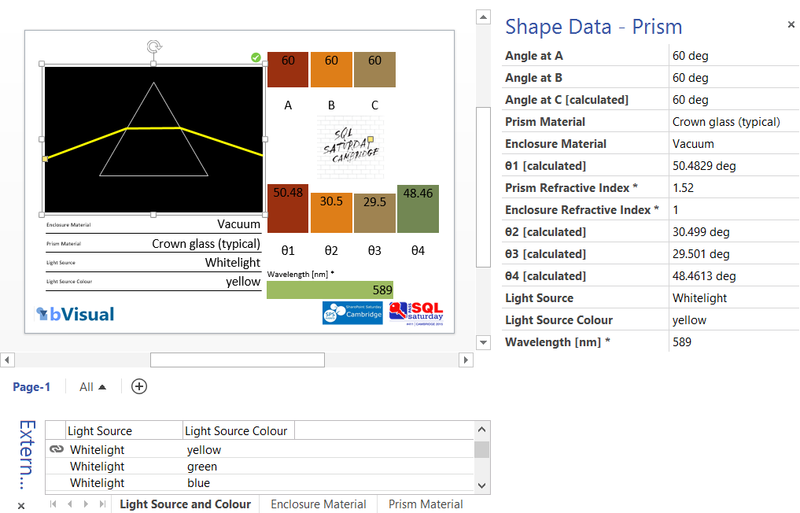 It is often useful to be able to link text or graphics to the values in the SharePoint document library that a Visio diagram is stored in. A SharePoint Document library is just a list with columns and Visio 2013 documents can be linked to the data in SharePoint lists … and it will be automatically refreshable. This means that Approval Status changes, for example, can be displayed as text or icons. This article goes through the methodology of linking data from the SharePoint document library to the Visio document. Back in March 2014, I wrote about mapping SharePoint Column Types to Visio Shape Data Types ( see https://blog.bvisual.net/2014/03/03/mapping-sharepoint-list-columns-to-visio-shape-data-types/ ), and I skipped over the remaining SharePoint column types that could not be directly mapped. 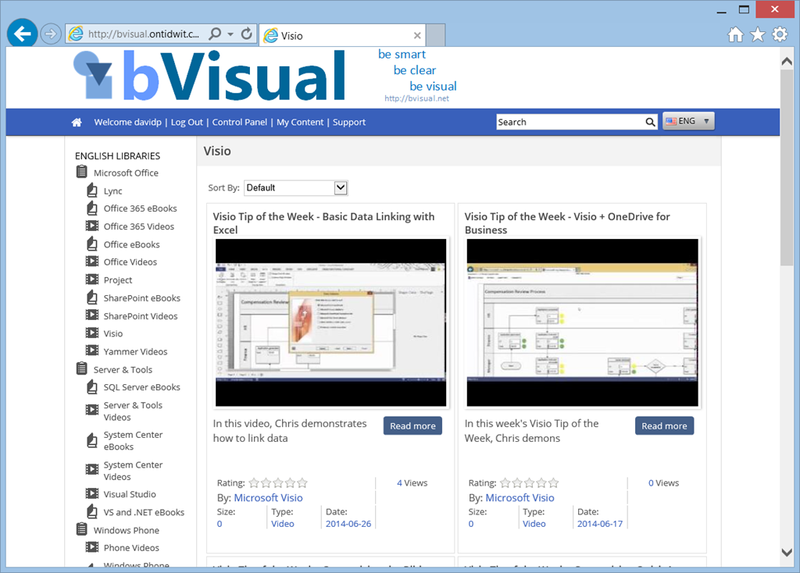 I described Rich Text previously ( see https://blog.bvisual.net/2014/11/14/using-sharepoint-rich-text-multiple-line-columns-with-visio-services/ ), and in this article I describe some of the possibilities of using the SharePoint Choice column type. 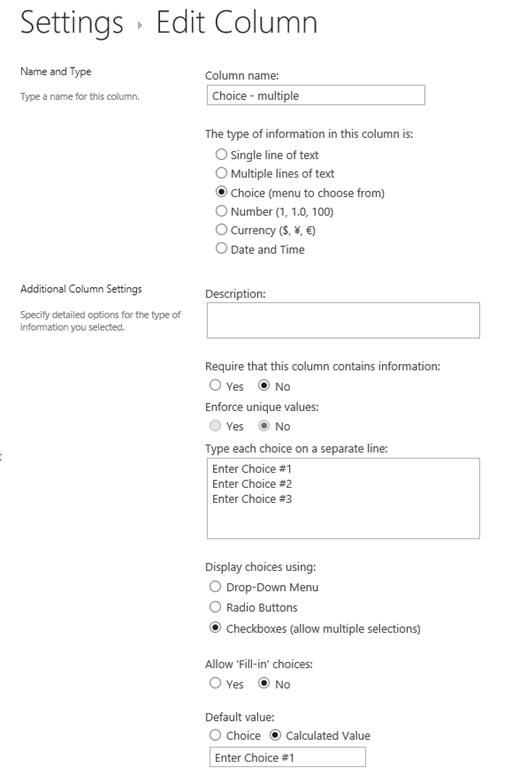 There are three different options for Choice columns in SharePoint 2013, but only the third, Checkboxes, allows for multiple selections.